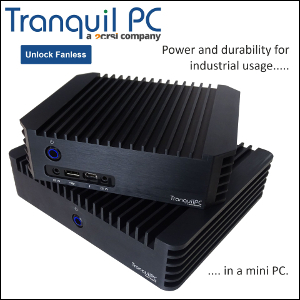 Kudos to Brian Krzanich and his team for listening to their customers. 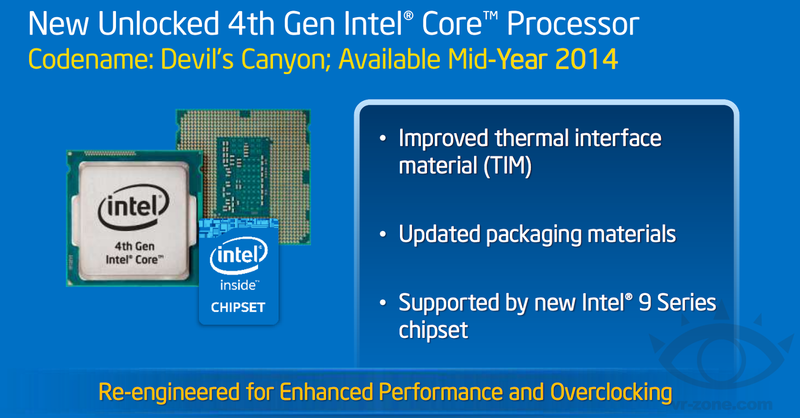 Intel's Devil's Canyon is coming with a better thermal interface (between the heat spreader and the actual die). 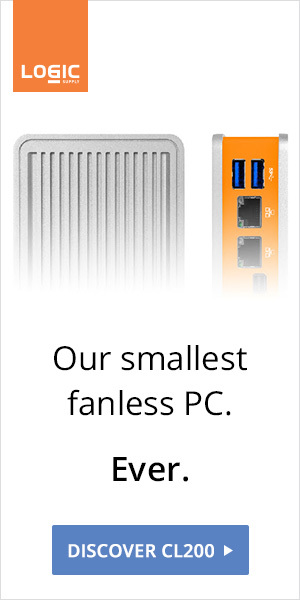 This should greatly improve cooling. 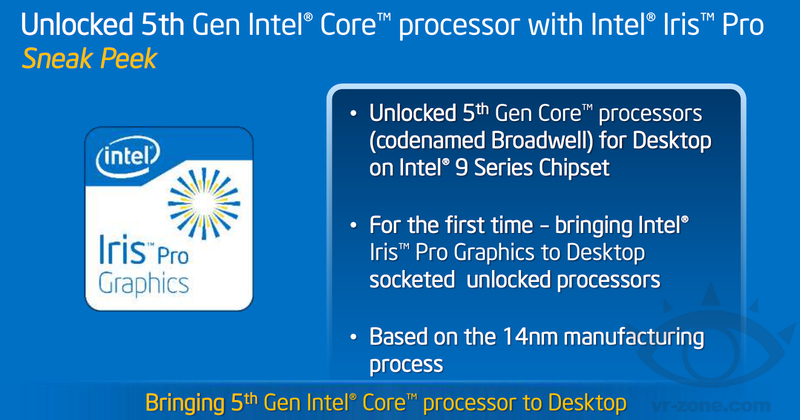 A good news never comes alone, Intel's Iris Pro Graphics are coming to the desktop too. The 5th Generation Core is shaping as a major breakthrough, game wise. Unlocked processors are not the easiest to cool passively but several case and coolers (including Nofan CR-95 and Thermalright HR-22) can do the job.